This week we’re back behind the scenes with The Addams Family musical at Canterbury Christ Church University, getting some more inside information on how the show is coming along now that the cast and crew are working on the production intensively. Next to be interviewed are our two wonderful student choreographers, Warrick and Shanice, who have been in the studio every day for the past week teaching the cast how to embody the iconic A9ddams Family Rigor Mortis and Death Rattle among many other dance pieces involved in the show! Why did you decide to be part of the musical? 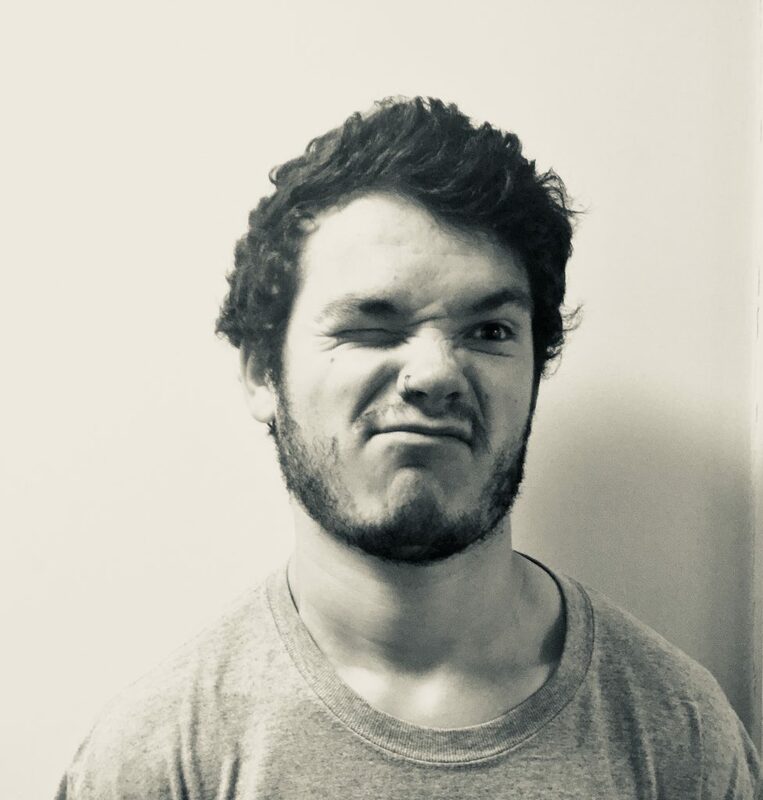 I hadn’t been part of the musical in previous years, and as this is my final year I decided to give it a go. I love anything that’s a bit dark and a bit quirky so this is ideal. What are you doing after you leave Christ Church this summer? I will be working on some collaborations with other choreographers that I have been connected with through the university. 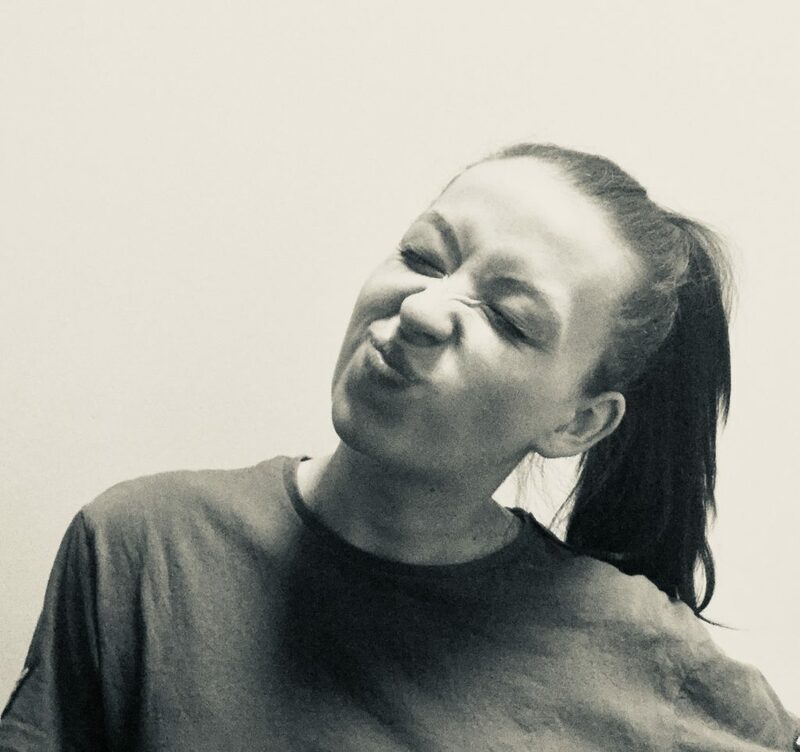 From July to September I will be training intensively with the Jasmin Vardimon Company, during which I want to focus on getting experience with a professional company, and getting to know myself as both a performer and a choreographer. After that I’m hoping to set up my own company specialising in dance and physical theatre. My work is very silly but at the same time it slaps you in the face with reality. What are you enjoying most about the rehearsal process for The Addams Family so far? 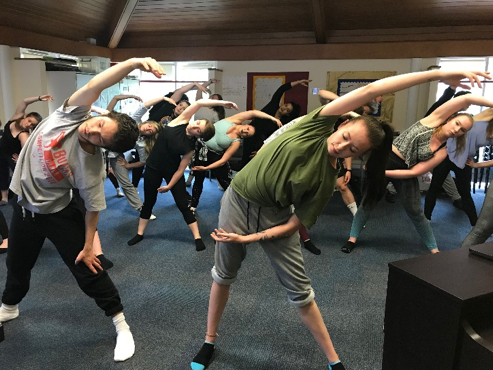 I love that we’re working on the production intensively so that I’m always focussing on my choreography, and am able to share it with a really enthusiastic group of dancers and actors. Everyone is so positive so it’s a great environment to create new material with Shanice. It is stressful but there is also a huge sense of pride in the work we’ve created. It’s fantastic to see the performers progress in their abilities over such a short space of time. Why did you decide to get involved with the musical? In September I’m starting my PGCSE in Performing Arts, so this was a great opportunity for me to take a lead in teaching a large group which is something I haven’t experienced before. What are you enjoying most about the rehearsal process so far? 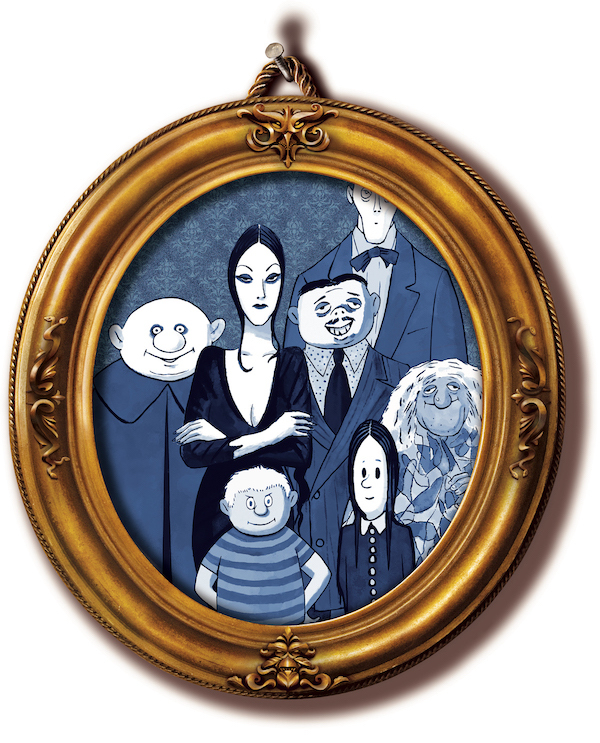 What’s the best thing about The Addams Family for you? As a choreographer, The Addams Family is a great soundtrack to work with. It’s unlike anything I’ve ever done before as our modules tend to focus upon contemporary dance. I’m really excited to see the finished product and make the final few tweaks. Right now we’re making ground with the movement but seeing our work come to life on stage will be very rewarding. Many thanks to Warrick and Shanice for their time. Don’t forget that The Addams Family runs from the 13th – 16th June 2018 in Anselm Studios and tickets are available via this link.